Matching up with the ever increasing requirements of the customers, our company is engaged in providing Intex Bluetooth Speaker. This Intex Subwoofer Speaker is used with stationary CD and DVD players, home theatre, personal computers, and portable devices. It is designed to deliver smooth quality audio files with the perfect shrill. It comes in a trendy shape and hues. 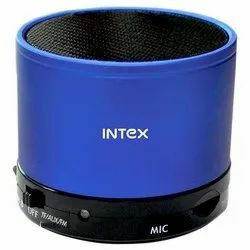 We are amongst the most reputed names in the industry, offering Intex Portable Speaker. 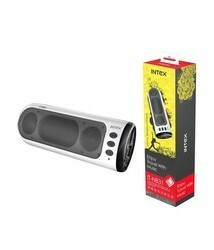 We are a top-notch organization, engaged in providing Intex Portable Speaker.